Mac computers are sought after for their wide array of creative tools, and the MacBook Pro is the cream of the crop for creative professionals who need excellent performance while on the go. The downside is the MacBook Pro’s steep MSRP, which is $1,999 for the 512GB model. However, it’s currently on sale for just $1,779, or 11% off. 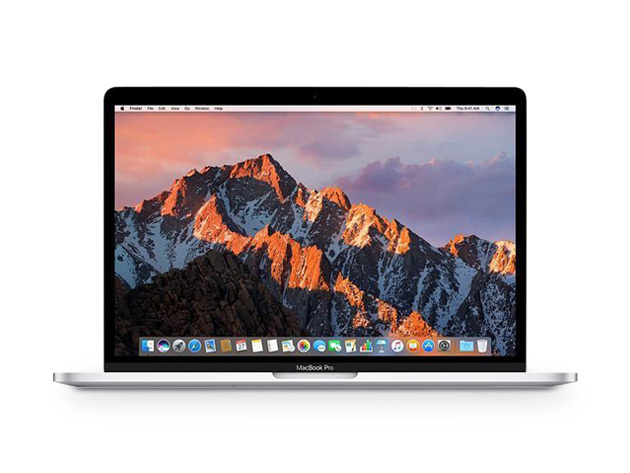 This sale features the 2016 13-inch MacBook Pro, which includes 512GB of SSD storage. This model also includes the new Touch Bar, making it ideal for multimedia applications as well as numerous creative programs such as Adobe Photoshop CC and Sketch. Additionally, the MacBook Pro’s Retina Display and wide color gamut not only make photo and color editing much easier but also make video streaming and gaming more vibrant and visually appealing. The MacBook Pro will satisfy all of your multimedia and content creation needs. This model is usually sold for $1,999, but you can find it on sale in the Macworld Store for $1,779, making it more affordable than the 256GB model at MSRP.